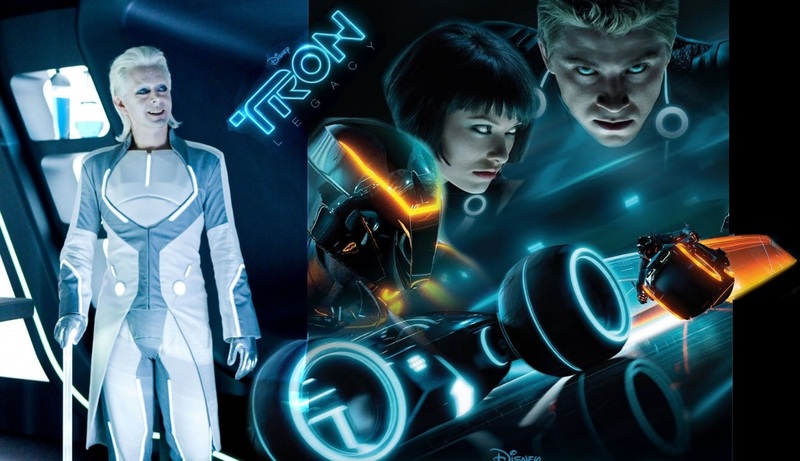 Actor Michael Sheen plays the role of Castor, a memorably outlandish character who’s running a nightclub in the world of Tron. He must have been inspired by David Bowie. By the way, did you spot the Daft Punk’s cameo? Our twitter follower @TheRealBitter did.